In today’s competitive time you need a comprehensive service that is doing regular marketing for your business. Then only you can rank #1 in your city. My plan offers all-in-one services. I can help you in making a smart decision to take the best package for your business. Please contact me & I would be happy to help you best package for your business. 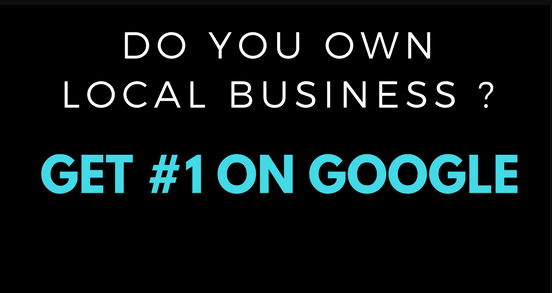 0 reviews on Rank Your LOCAL SEO Today!